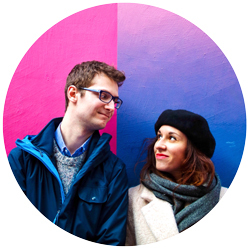 We are a young couple of writers passioned about travelling and social media. Our motto? Every journey begins with a small step.